Can you believe we’re already 1/2 way through 2016? I’m actually kind of freaking out and not in a good way! But one thing I find helpful when I start getting stressed about time escaping me is looking back to see just how much has already happened. 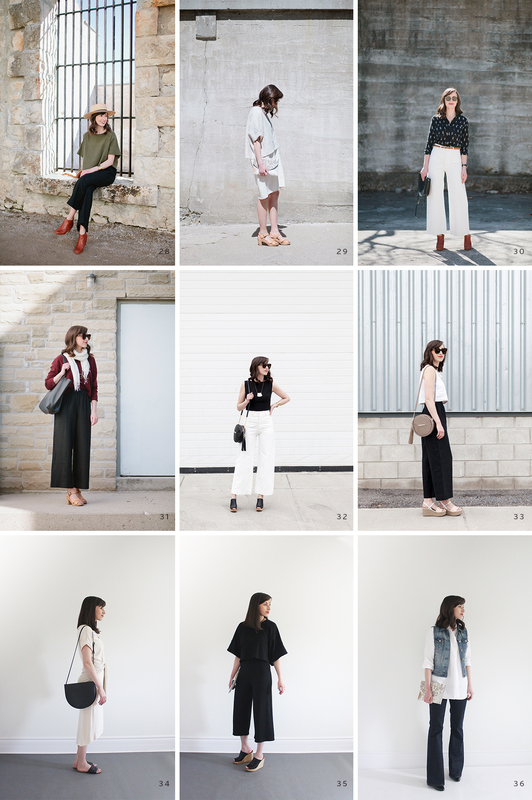 In this case I’m looking back at the first 6 months of the year and compiling all the looks I’ve shared here on the blog. There are WAY more than I even remembered shooting (are blogging blackouts a thing?) which was a good reminder that you can fit a lot of projects in a day, even when time is zooming. I’ve also found that stepping back and looking at all my outfits together is a really efficient way to get an overview of my personal style, something I’ll be delving into in more detail next week with a new and improved approach to Defining Your Personal Style. I’ve narrowed the process down to 5 easy steps and you might be happy to know there is NO PINTEREST involved. Yay! But that’s a discussion we’ll explore more soon. 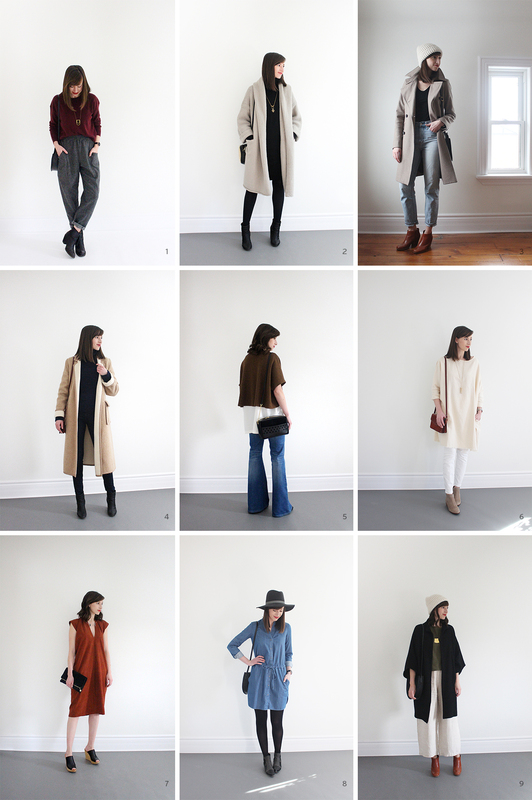 Now I know a lot of you aren’t style bloggers (well played friends, ha!) 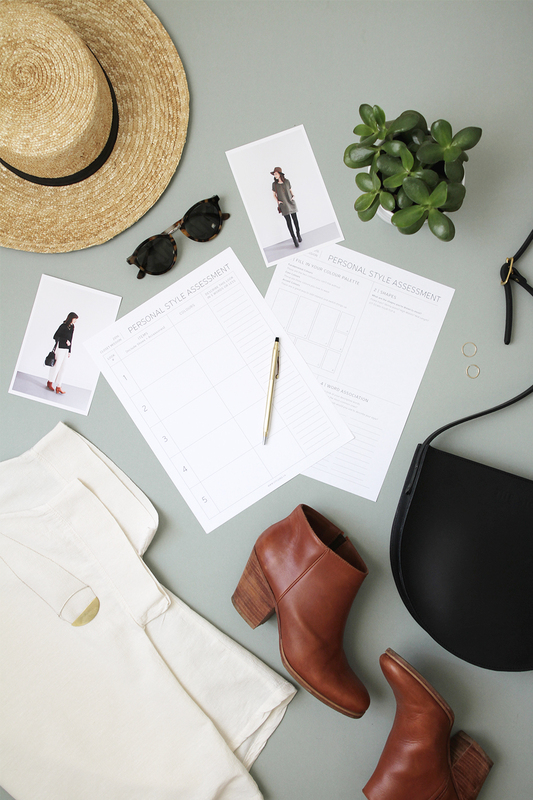 so you probably don’t have a photo record of all the outfits you’ve worn this year. That’s ok though. I think you can achieve the same type of perspective on your style by simply thinking about and writing down your 10 favourite looks. 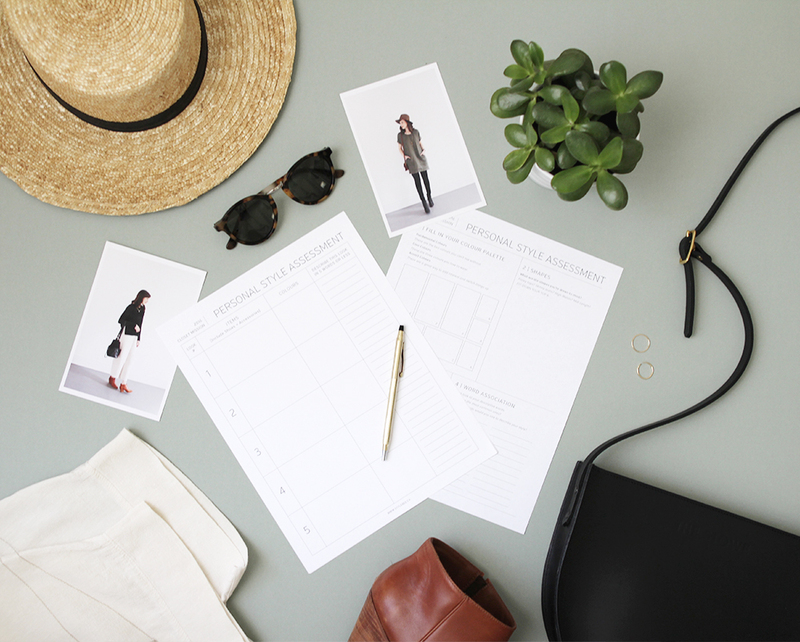 I’ve included a simple little workbook for you to download and jot down your own top outfits. 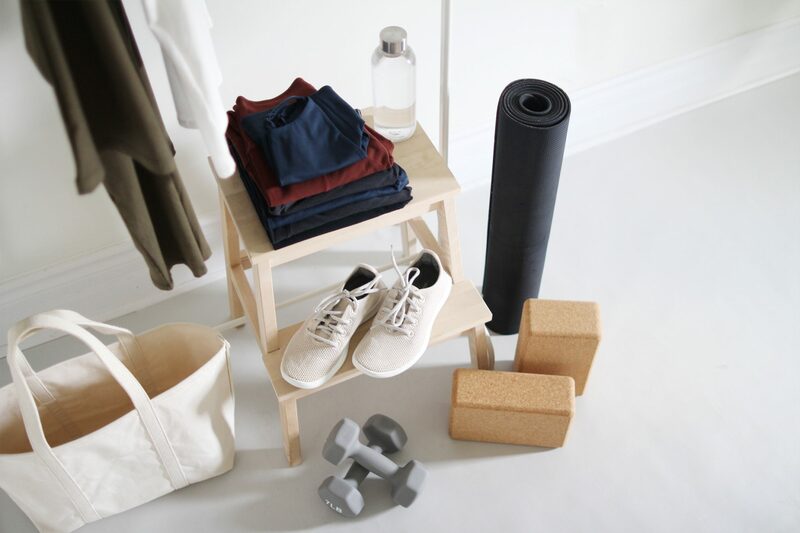 This will help get your style juices flowing for next week or it can just be a fun weekend exercise to help you hone in on your personal style. Link available at the end of the post. 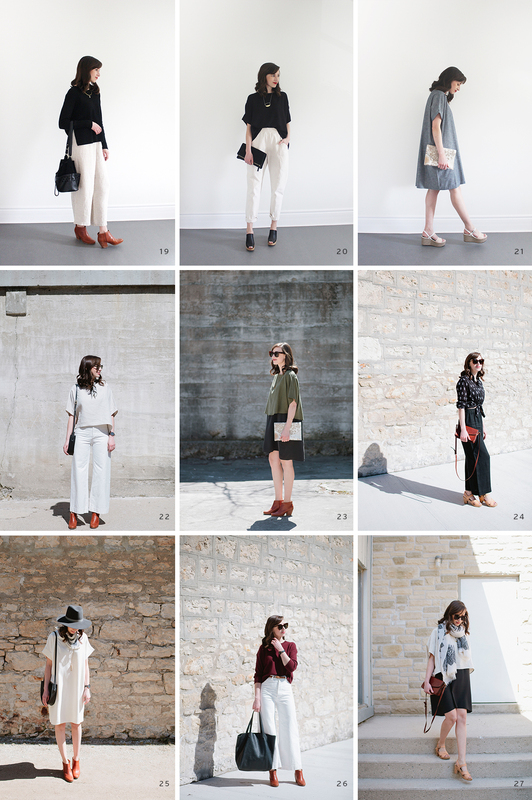 So let’s take a look through all 45 outfits that have appeared on the blog this year, keeping in mind that there are lots of other outfits I’ve worn and items I wear often that haven’t been on the blog. When I share my answers to next week’s workbook I’ll be taking into account my full wardrobe and not just the gems that get all the glory on here. But for now, I’ll be focusing on these looks, then running through a few brief take aways like my colour palette, top 6 favourite looks and some general descriptive words that will also help when I define my style next week. So here goes! Now that all these outfits are in one place it’s easy to see common colours, shapes and silhouettes that run throughout and are key aspects of my personal style. So let’s take a look! One of the biggest benefits of this exercise is seeing the true colour palette I’m drawn to. Looking through these 45 looks it certainly doesn’t take long to see certain colours repeating themselves. 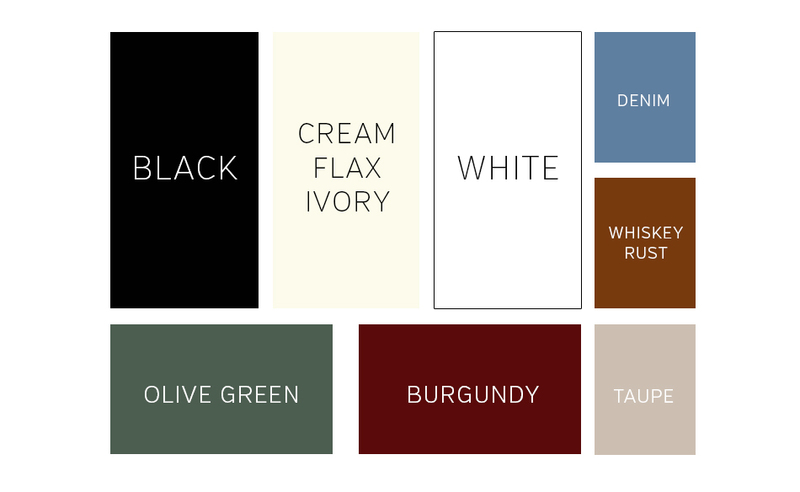 Black and ivory (cream, white, flax) are definitely the two most worn colours, which was no big surprise to me. That said, there were two things that really surprised me about this years palette. 1) I can’t believe how little I’ve featured denim on the blog, which is something I thought I wore A LOT more than I really do. 2) Where are all my stripes? I love stripes but I guess they just haven’t been top of mind when I’ve been putting looks together. So those were interesting finding for me. Here’s the colour palette I ended up with. Wide Leg + High Rise + Crop Top + Block Heel: I’m overwhelmingly drawn to silhouettes that highlight my natural waist without necessarily accentuating it. 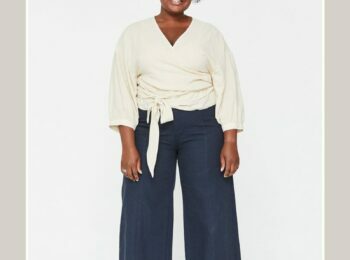 I will admit I love the look of a loose pant leg (especially in linen) with a fitted but comfortable waist and a slightly oversized crop length top. Loose Top + Relaxed Dress + Mid-Heel: This might be because I discovered this layering trick this year but I really love wearing this combo. Sometimes a loose dress on it’s own can feel too big and blah. But adding a top layer makes it feel more structured and polished. Tunic (or dress) + Skinny Jeans + Boots: I wore this combination more in the colder weather but I still love it and know I’ll be turning to it again in the Fall. 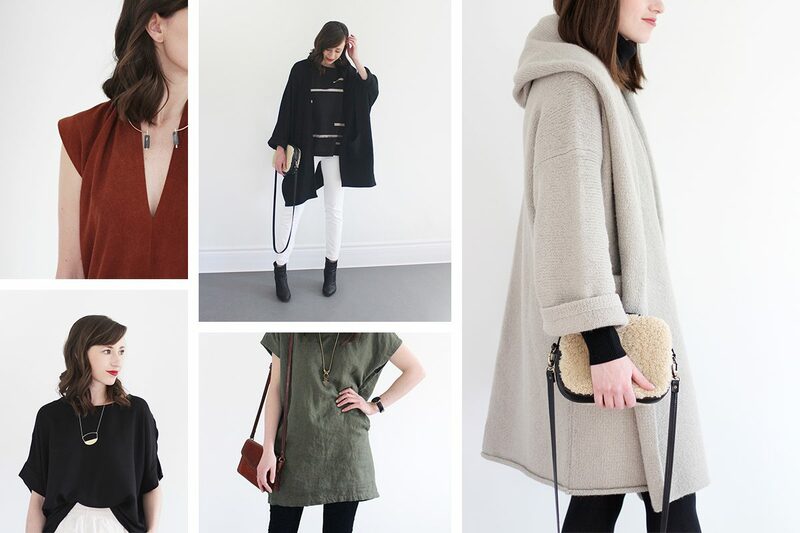 It’s a simple way to feel cozy, comfy and still look totally put together. 1 | To me this looks was the first time I truly achieved the perfect balance of comfort + chic. A milestone if you will! This coat by Lauren Manoogian is also one of my most prized closet heroes and evokes a lot of Jedi jokes in our house. 2 | I just love the vibe of this outfit. 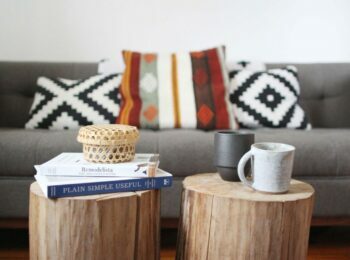 It’s relaxed but pulled together, a little hippie but somehow also kind of contemporary. There is a hint of Japanese flare to it and every single items is one of my favourites (all made responsibly too!). I am not dreading Fall simply because I’ll get to wear this again. 3 | For some reason this outfit reminds me of something my Mum would have worn at my age. It has a nostalgic yet timeless feel to it and this linen striped dress by Pyne + Smith is one of my favourite warm weather closet additions this year. I have worn it so many times already and it’s only $130! 4 | This one was a hit on the blog as well as across my social channels and I get it. Skinny jeans, check. Cool tunic, check. Giant sweater, check. Ankle boots, check. Cross-body bag, check. And voi la, you’ve got my Fall/Winter uniform! 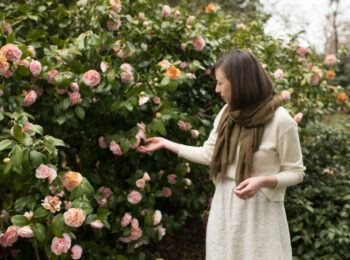 Such a timeless, comfortable look that’s easy for anyone at, any age to rock. 5 | This was my favourite look from my 10 x 10 Challenge and I think it has to do with how great it feels. 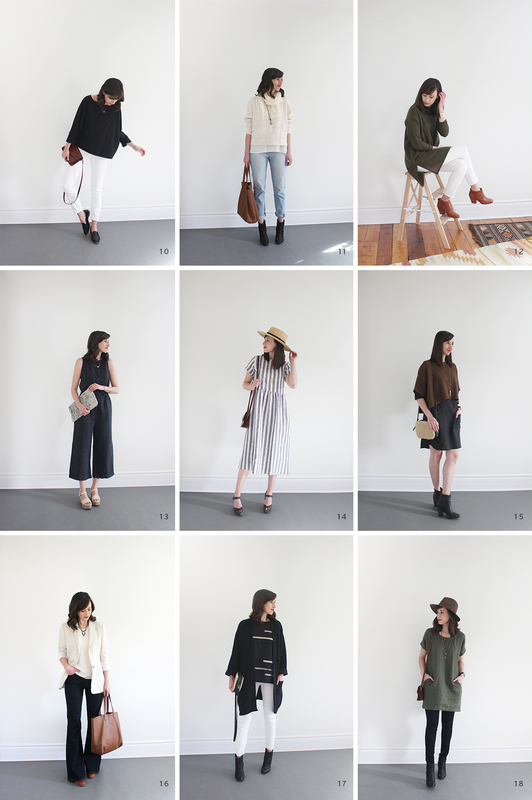 Linen pants, silk top, straw hat, leather boots all feel amazing and the textures blend beautifully. Psst! This olive top is finally coming back in stock! 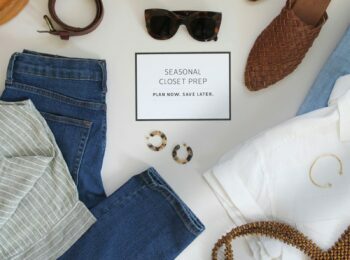 Simple, clean, sophisticated, comfortable, easy, relaxed, neutral, versatile, contemporary, elevated basics, confident, considered, polished, chic, curated, understated, refined, thoughtful, functional. Looking for something fun to do this weekend? 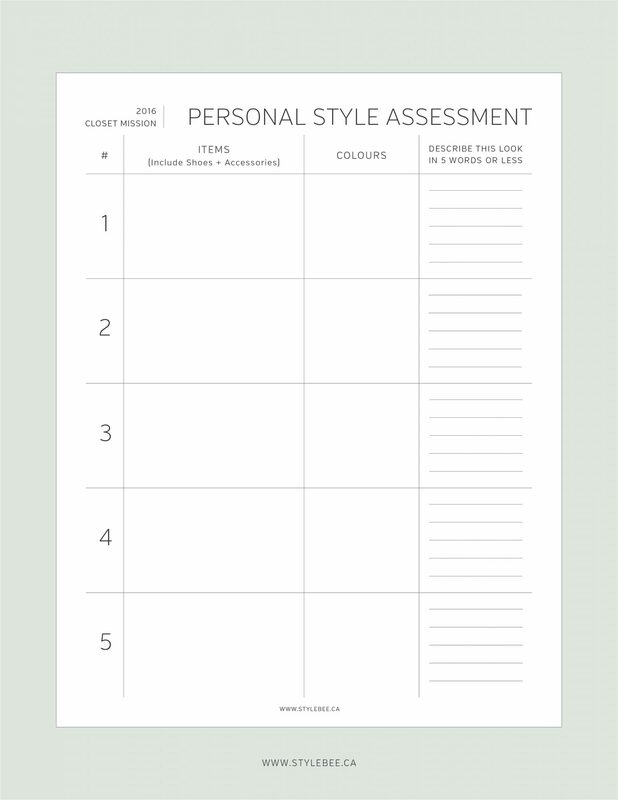 Print this simple worksheet out and conduct a quick Personal Style Assessment. It’s a great precursor to what’s coming next week and just a helpful way to get an idea of what your style is and the words you might use to define it. Whether you decide to try it out or not I’ll wish you all a wonderful weekend friends! I did my best to link to all the items in my 45 outfits and included lots of similar options for pieces that are old or no longer available (all responsibly made whenever possible). If there’s anything in particular you’re looking for feel free to shoot me an email here. I rarely read blog posts but I quickly looked through the page and realized that this might be helpful. Just as I thought, I LOVE it! 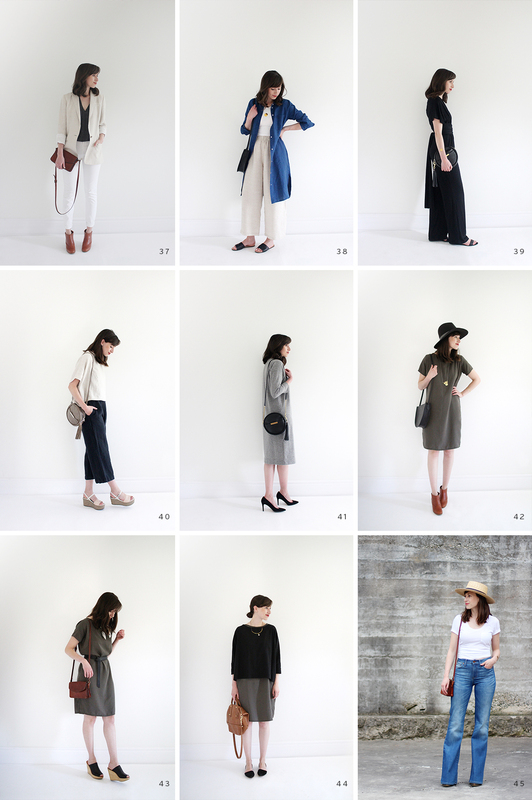 One of the most helpful fashion guides I’ve read in a long while! Upon finishing this post, I’ve begun to implement your suggestions! I think this assessment is such an awesome idea. Putting the outfits together really gives a good overall view of one’s personal style. Great effort there! Wow, so many great outfits! 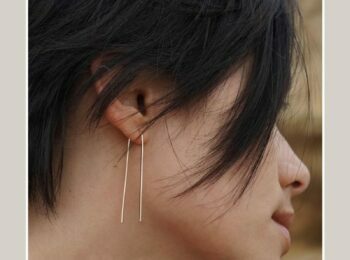 You are very inspirational in your search of a style that truely represents you. Thanks for the analysis and letting us see your ongoing process! I love the assessments you do of your own style. 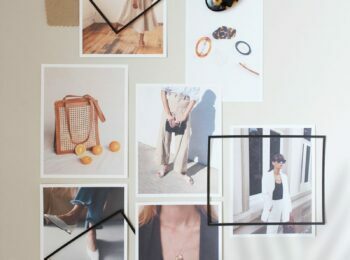 I do something similar – albeit informally – when I save things to my Pinterest board. 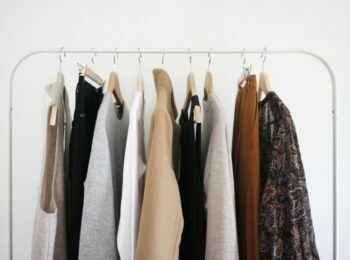 2 years ago when I did my first closet purge, I used this method to figure out what colours and styles I liked. It’s really fun to do haha.